– Limited Competition… For Now! “So why would you tell me about this, Matt?” Because there’s pleeeeeeenty of room for growth (but it won’t last long). 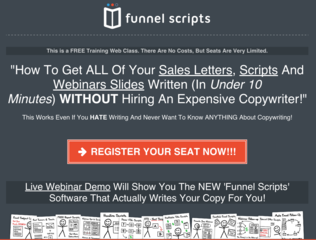 – Cheaper ad prices. Lowest CPMs since the early wild days of the big ad platforms. – Knowledgeable and supportive reps that want to see you succeed. – Super simple platform that’s easy to navigate. You don’t need to be a data scientist to successfully run ads on Snapchat. 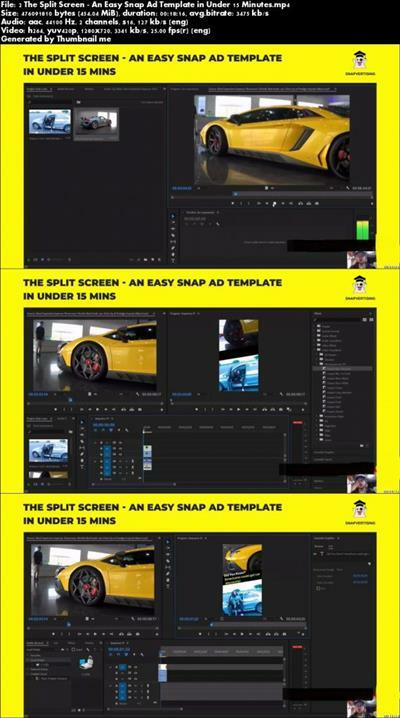 – You don’t need a creative team to put together ads. If you have 50 bucks, photoshop, and a fun brain, then you’ll do very very well on Snapchat. – Snapchat is the perfect “low barrier entry model” that makes it easier to run than Facebook. – You don’t need a 3rd party tracker. – Never experience the frustration of ad platforms that don’t care about you. – You get to learn step-by-step from me! 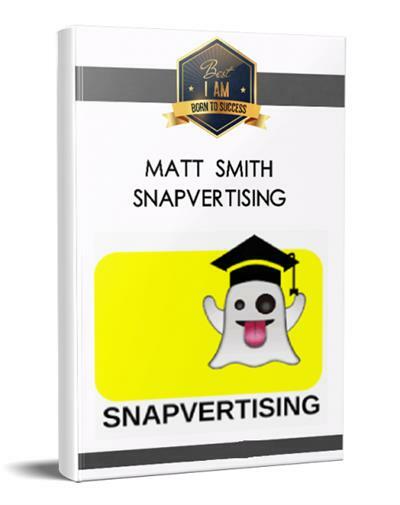 Snapvertising is the only working course that shows you how to launch ad campaigns on Snapchat without confusion and without a big budget. Here’s Everything You Get When You Claim The ONLY In-Depth, Fully Comprehensive, And Easy-To-Follow Snapchat Course!